We invite tech and non tech entrepreneurs, innovators, SME owners and managers, business support organisations, financial intermediaries and key intraprenuers that are focused on the digital transformation of their organization. Whether it’s a start-up or a product line extension, the ultimate goal is to get the right product/market fit. 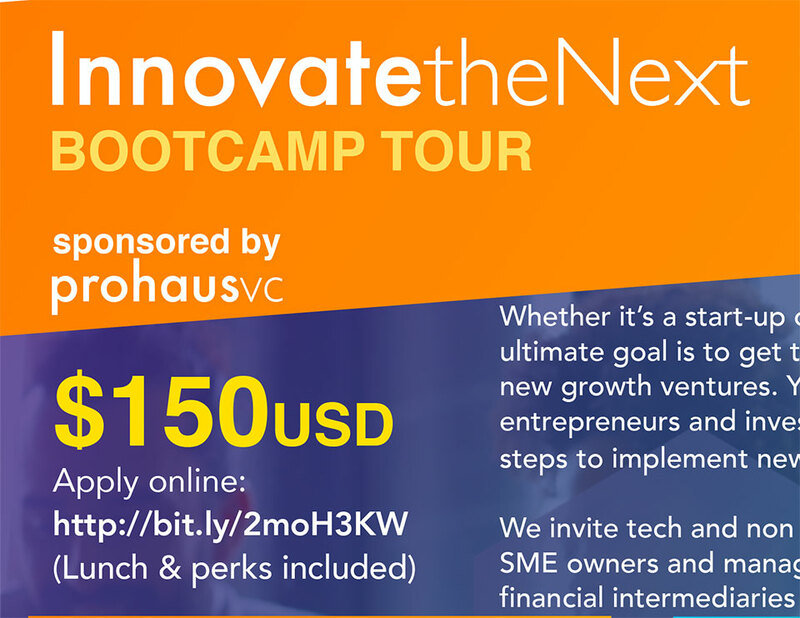 You will learn from global entrepreneurs and investors, and walk away with actionable steps to implement new skills to your venture!